Here is another fun Spy gadget for all the James Bond fans out there, the Spy Camera Baseball Cap. The Spy Camera Baseball Cap is the ideal accessory for your next spy mission, it looks like an every day run of the mill baseball cap, but features a hidden spy camera that can record video and take still pictures in total secrecy. 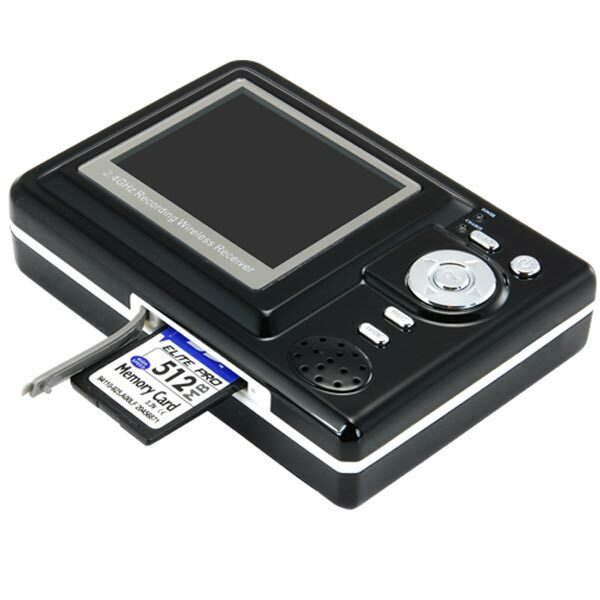 It comes with a wireless receiver that can record the video on an SD card, and it also features an LCD screen where you can view your recorded spy videos. 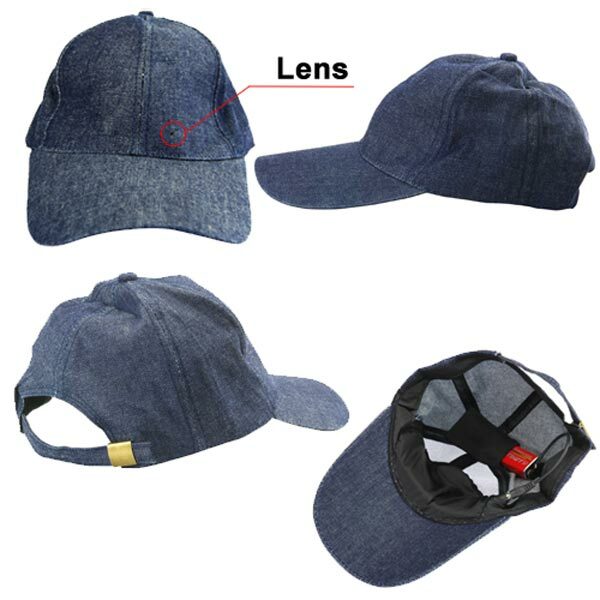 The Spy Camera Baseball Cap is available for £101.56 about $167 from Chinavasion.